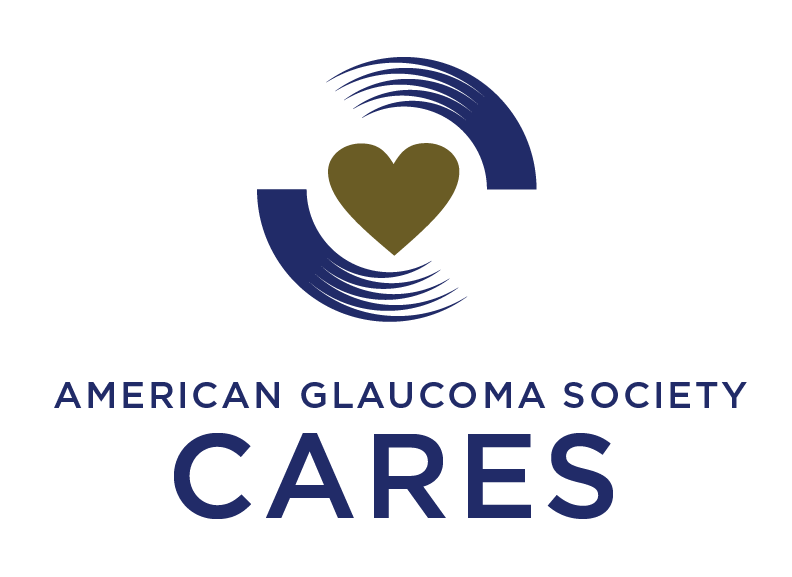 AGS Cares is a new public service program of the AGS Foundation that is dedicated to providing surgical glaucoma care at no cost to uninsured patients who qualify for such care. The glaucoma care is provided by members of a national network of volunteers comprising glaucoma surgeons who are AGS active or provisional members.AGS Cares is a new public service program of the AGS Foundation that is dedicated to providing surgical glaucoma care at no cost to uninsured patients who qualify for such care. The glaucoma care is provided by members of a national network of volunteers comprising glaucoma surgeons who are AGS active or provisional members. AGS Cares is designed to address a major unmet need for glaucoma care among U.S. patients with limited financial resources. The program connects such patients with volunteer surgeons who can provide the surgical and postoperative clinical care necessary to prevent disease progression and blindness. This is an opportunity for glaucoma experts to give back to the community through a meaningful program that will be sustained with ongoing support by corporate sponsors and other donors to help cover some of the surgical-related costs. The AGS Cares patient and physician enrollment and eligibility form is now available and accepting applicants.